Stressing an emphasis on design and quality we take pride on doing small to medium size jobs. Centrally located in the San Fernando Valley. Entertainment centers include designing for today's sophisticated electronics. 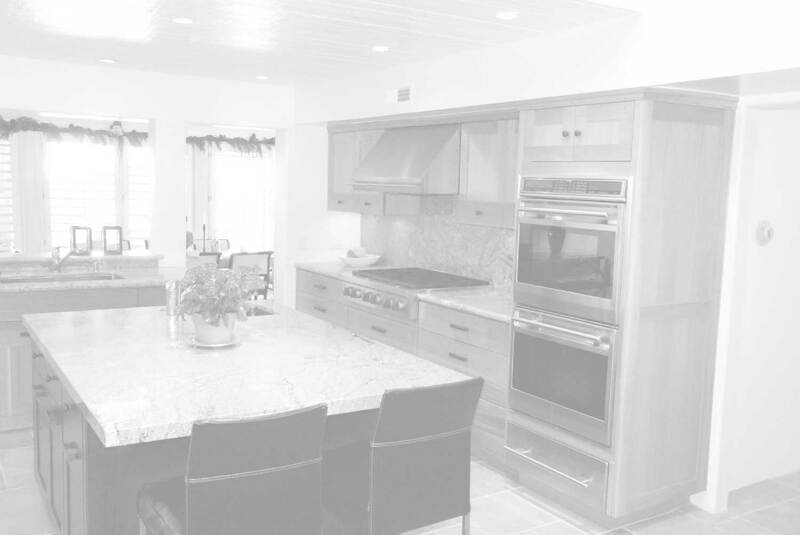 Complete kitchen and bath remodeling with an emphasis on doing all of the tile, electrical, plumbing, painting, finishing, appliance installation, and almost anything else to complete the remodel. Custom designing, fabrication, and installation of entry door and french door systems. Installation and finishing of ready-made doors and cabinetry. Other types of work---please inquire. Working with homeowners, contractors, designers, and business owners. 35 years experience with many references. Please explore our Virtual Gallery.